There is nothing we love more than sharing the knowledge about wines with others. Our tastings are designed to be fun and pleasure. 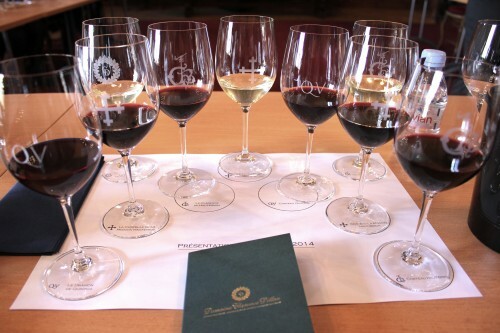 We focus on enjoying wine and learning about it in a relaxed settings, with friendly people. Meet new friends who share your love of wine. During tastings are just great wines and lively discussions. All our tastings and courses are also available as a perfect gift.